We take pride in supporting our local community in many different ways at ACPLM. We take pride in proving safe roadways and parking lots as well as donating to local schools. We want to be part of the local community and provide a model of excellence for other businesses to aspire towards. We recently had the opportunity to be part of a great event for a local school. 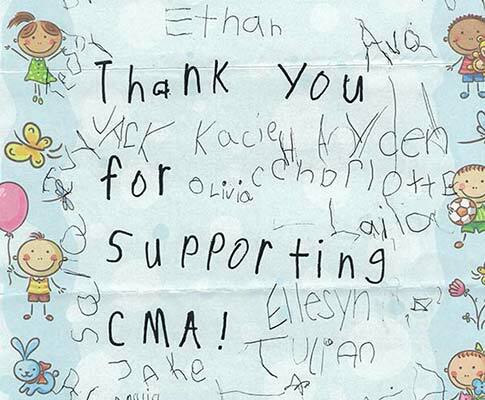 On behalf of Countyside Montessori Academy, we want to send you a heartfelt thank you for your recent donation to our 9th annual CMA Golf tournament. With the support of our community, businesses as you, we are able to provide the best opportunities for our students.